Have you ever heard of wordle? 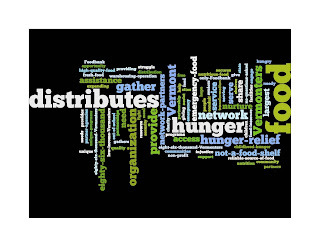 Wordle is an online tool used to generate “world clouds” from text that you provide. The clouds give greater prominence to words that appear more frequently in the source text. 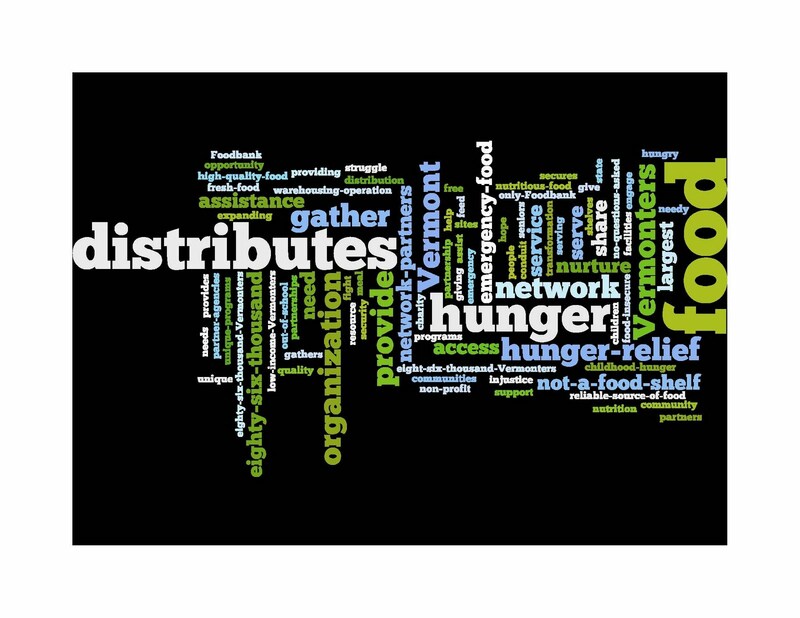 The wordle above was generated from answers, by Foodbank staff and board, to the question: If you could tell a stranger (someone who doesn’t know about the Foodbank) one thing about the Vermont Foodbank, what would you say? And this is what we said.